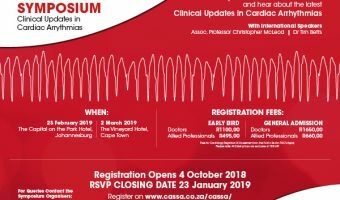 OSSA 2019 will be taking place 20–24 March at the CTICC. 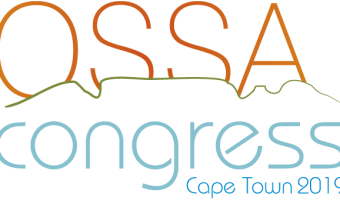 Here is a note from the congress chair, Dr Chris Gouws. 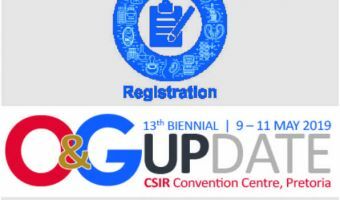 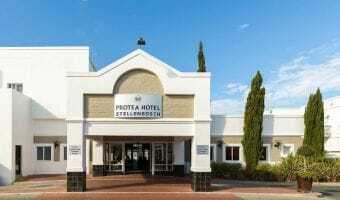 South Africa is at the forefront of the development of endoscopic gynaecology in Africa – a fact that will be emphasised when close to 1000 gynaecologists meet in Cape Town early this year. 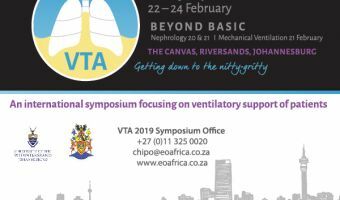 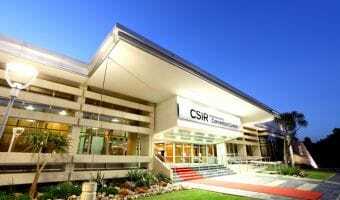 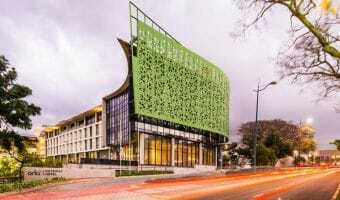 The 11th International Ventilation through the Ages Symposium will be held at the Canvas in Riversands, Johannesburg from 22 to 24 February. 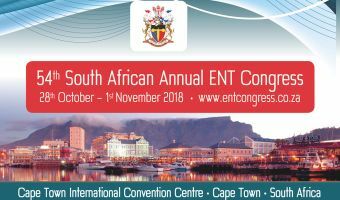 The 54th South African Ear, Nose and Throat Congress will take place at the Cape Town International Convention Centre between 28 October and 1 November 2018. 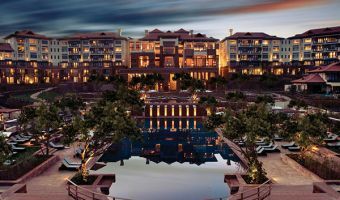 This year’s Crazy for Walking initiative aims to raise awareness about the stigma of mental illness in South Africa. 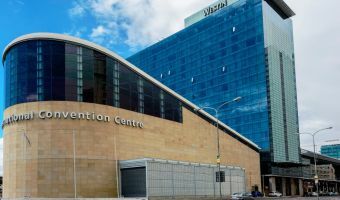 A series of walking events will be held countrywide as part of an awareness campaign to destigmatise mental illness.